Sure you could get some dress socks with tacos, a beef sandwich, unicorns, or some that even turn your feet into animal paws. 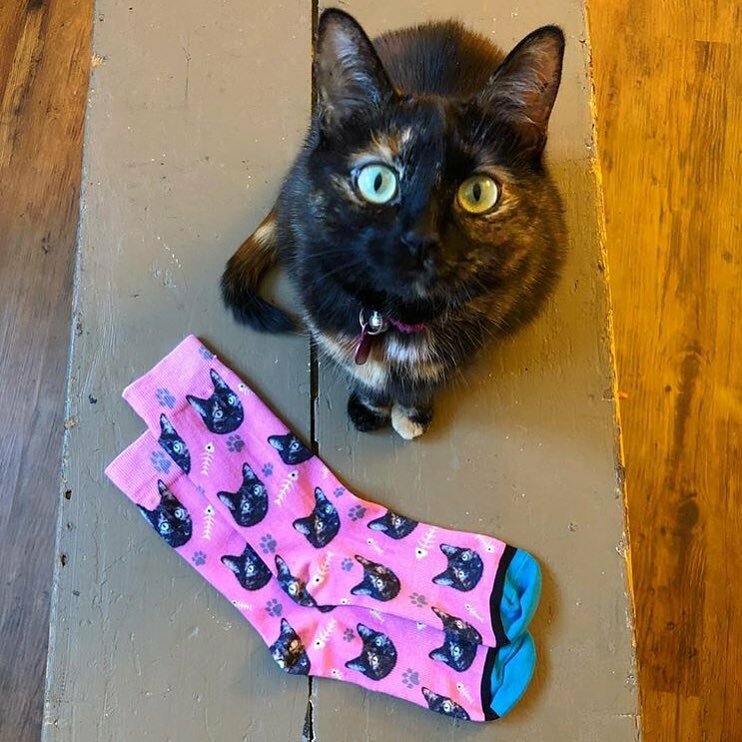 There are certainly some weird socks out there. 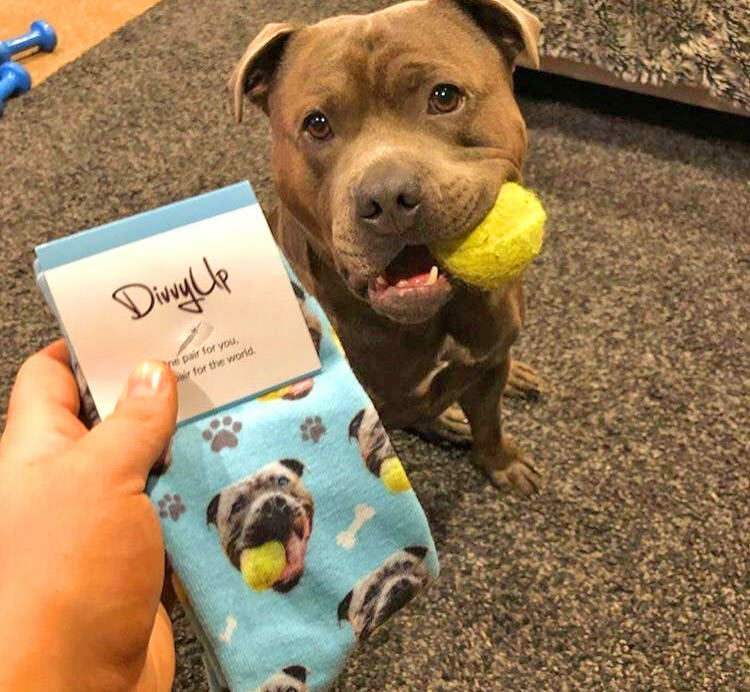 But a pair of socks that would make the perfect gift to someone is socks that feature their pets face right on the socks. 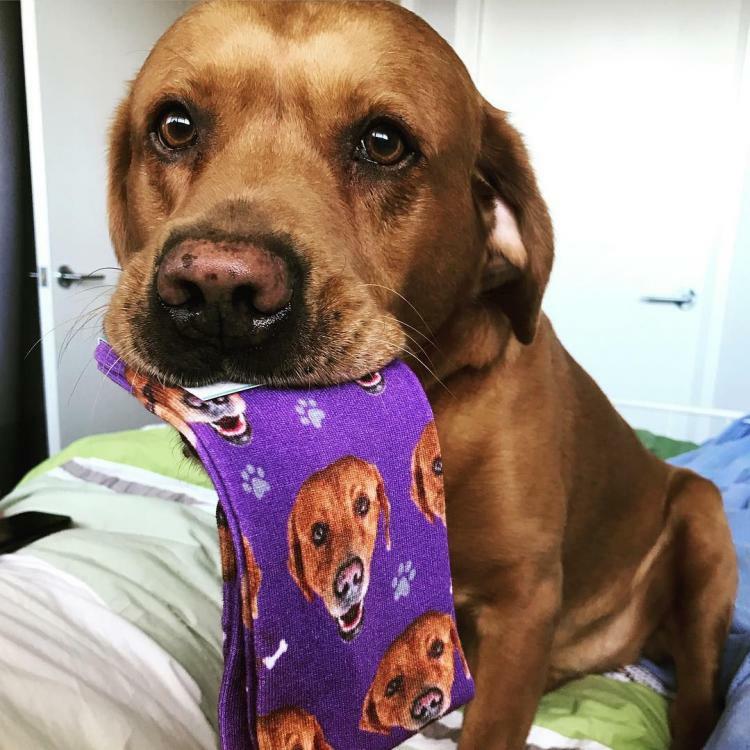 Not some random picture of a dog or cat with a similar face, but actually their face! 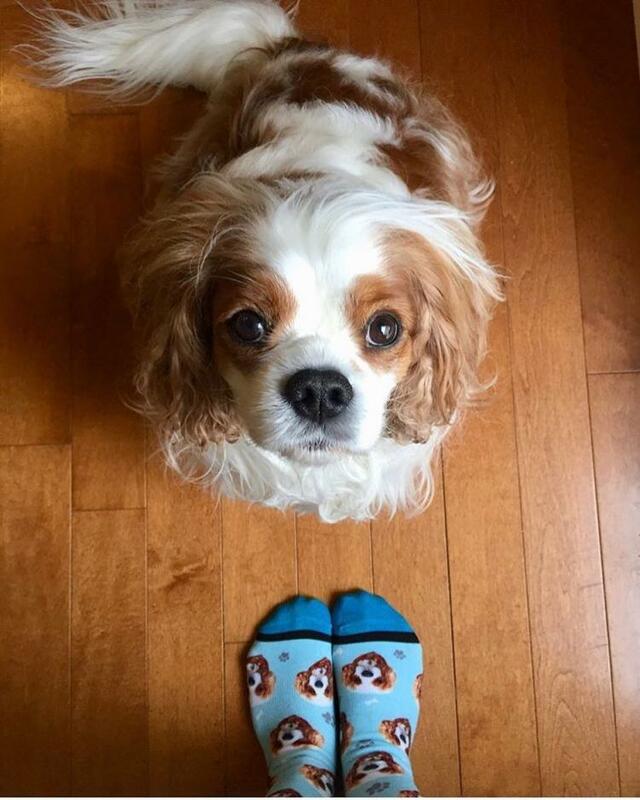 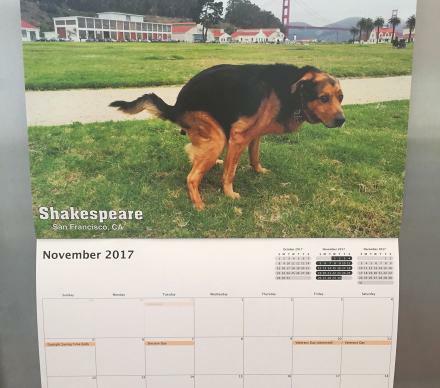 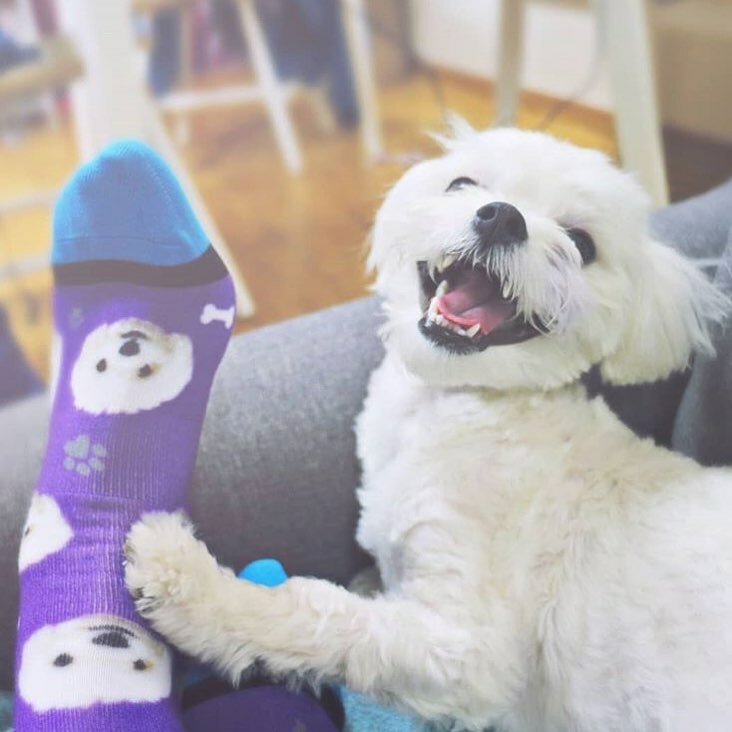 How it works, is you just upload your favorite photo of your pet that you want to feature on a pair of socks, and then choose your size and color options. 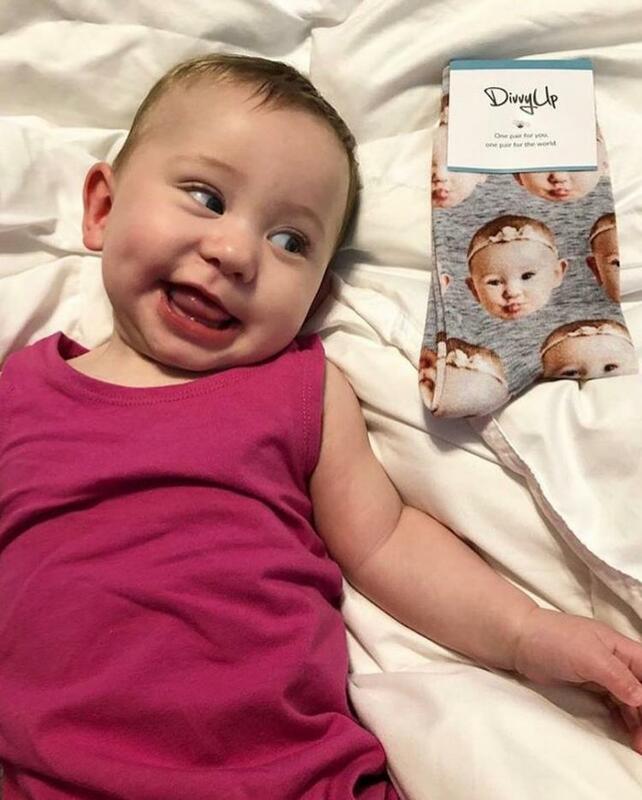 Then within ten days you'll be sent your socks. 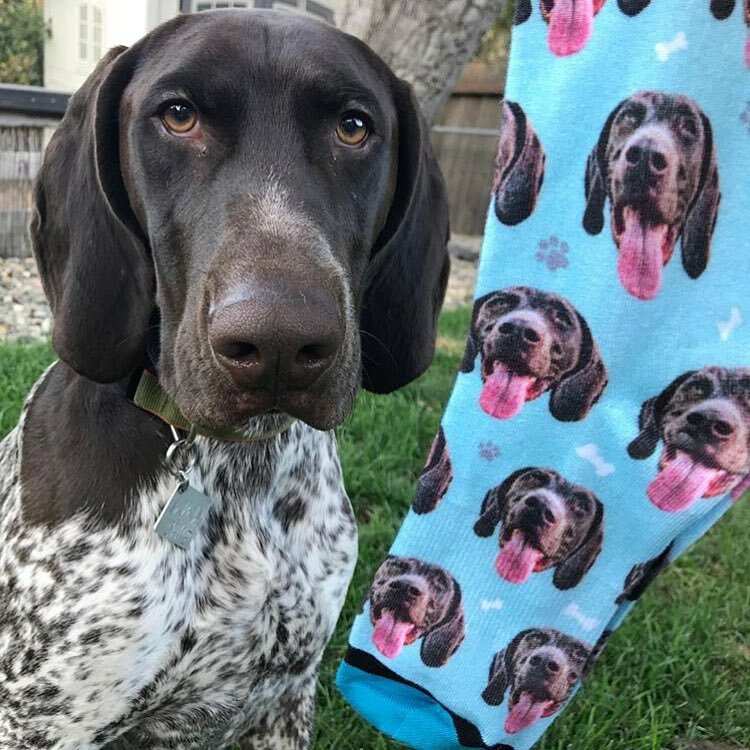 You can upload a picture of your dog, cat, fish, snake, baby, yourself, or really whatever you really want on your socks! 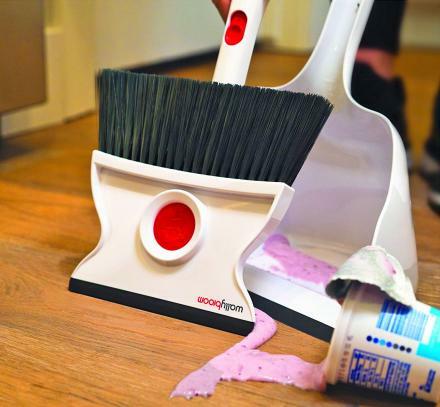 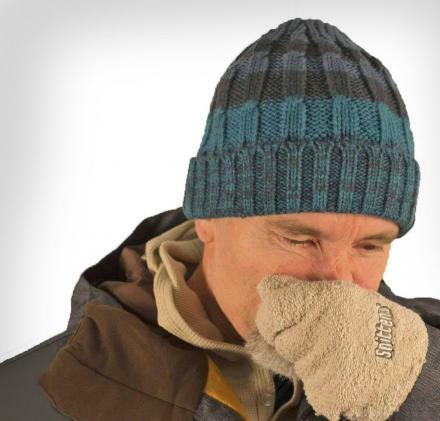 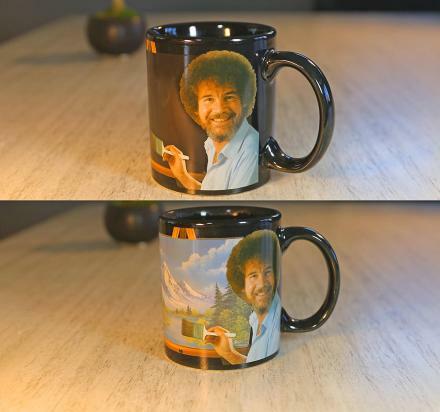 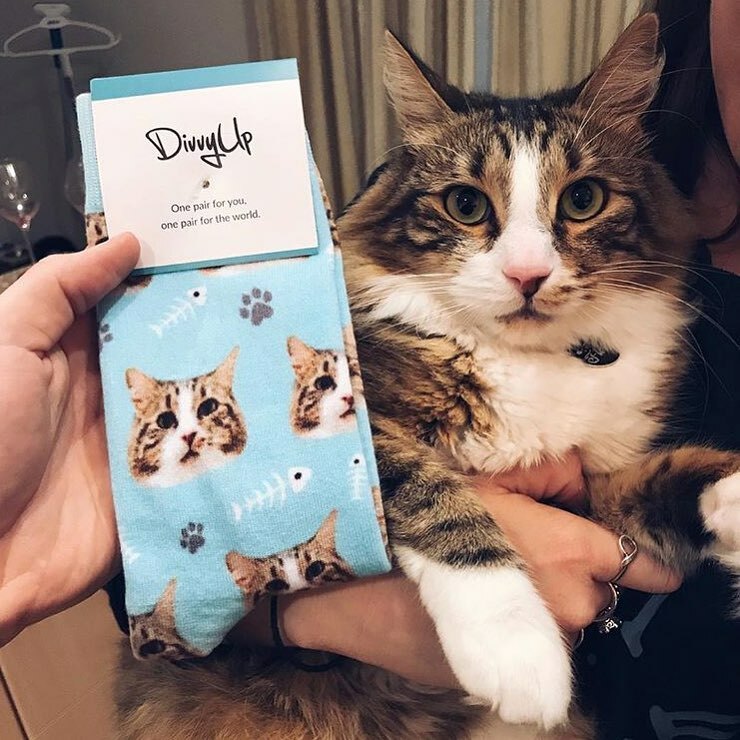 They make a perfect gift idea for pet owners, or for someone who really likes themselves and wants a picture of their face on a pair of socks. 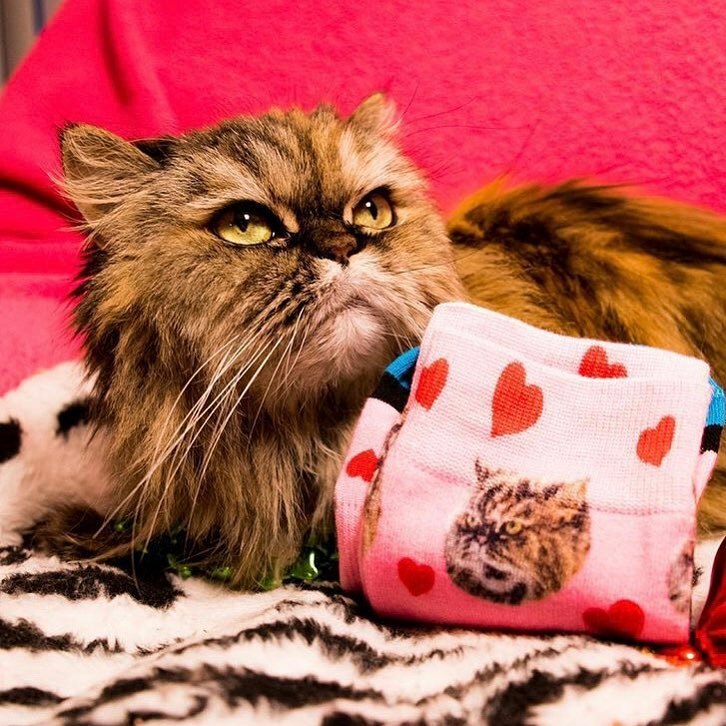 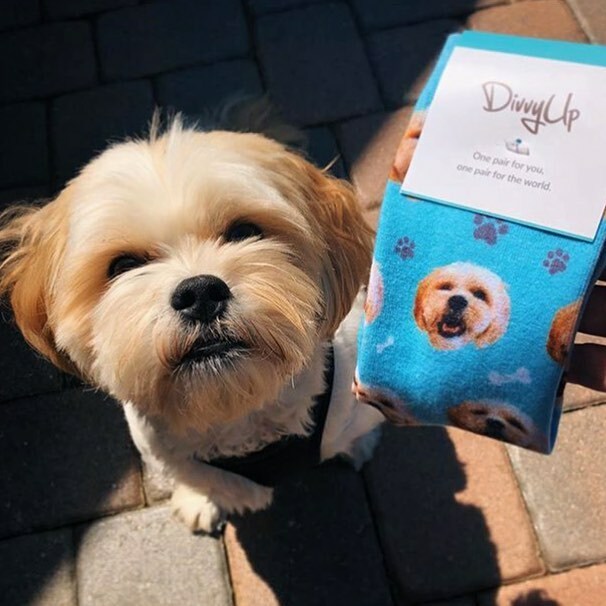 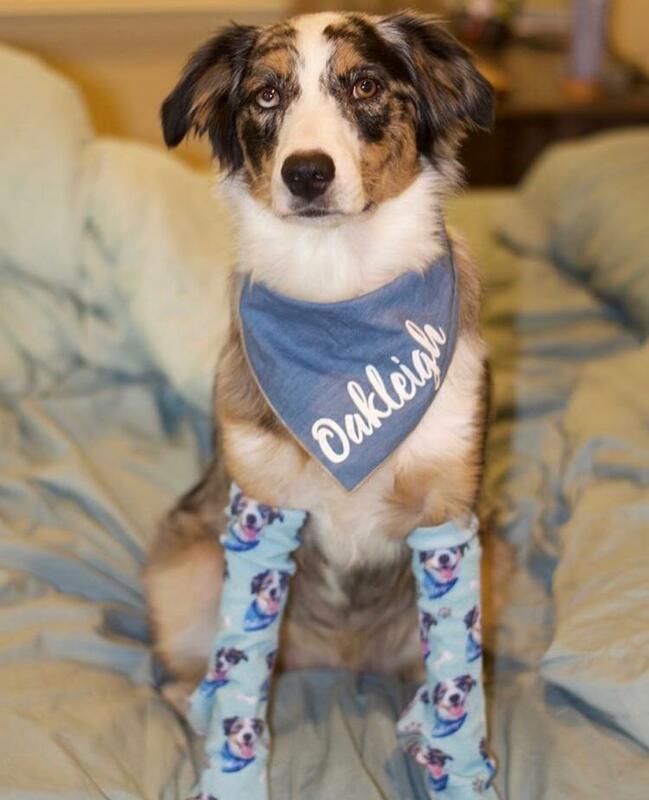 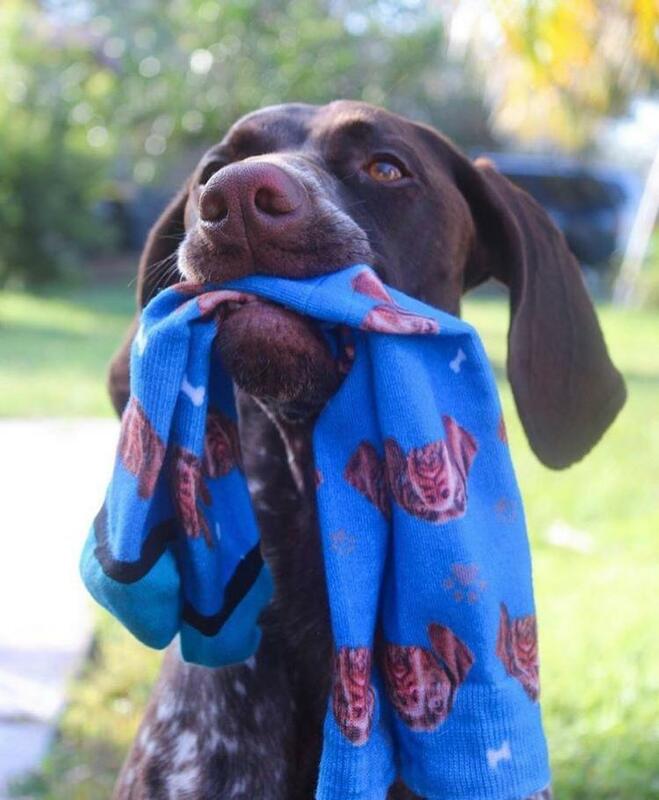 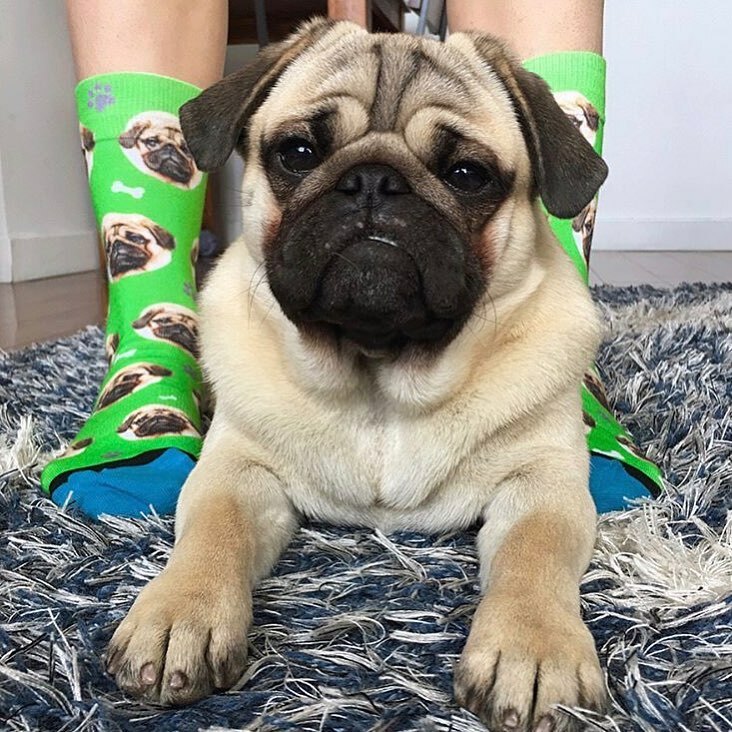 The custom pet face socks are made from 96% polyester, 2% Nylon, and 2% spandex, should be machine washed in cold water, and come in a variety of different color and styling options to choose from. 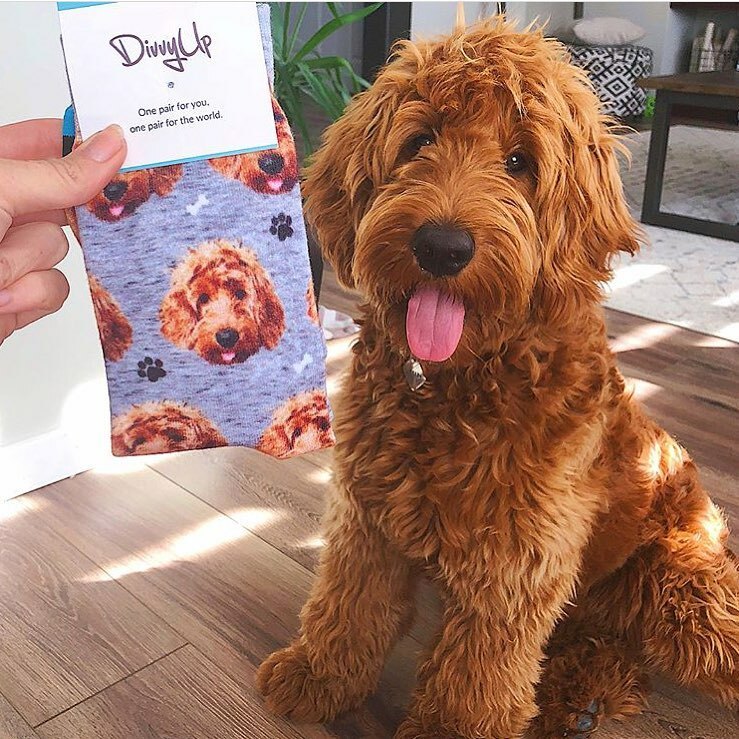 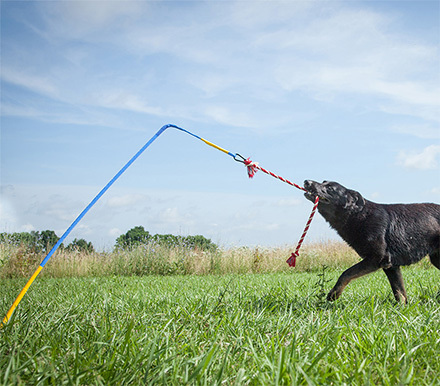 Check out the Divvyup custom dog and cat face dress socks in action via the video below.